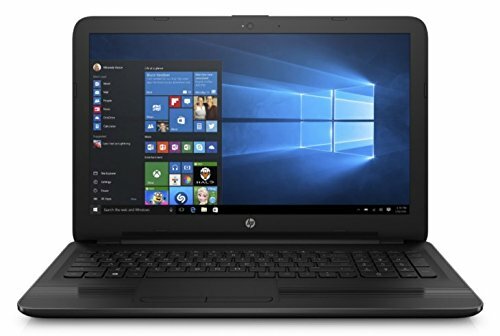 For performance HP 15-BA015WM has a better performing processor. The laptops have different operating systems, Acer Chromebook 11 has Chrome and 15-BA015WM has Windows 10. For displaying graphics 15-BA015WM has a bit faster graphics card. 15-BA015WM has a bigger screen. For carrying Chromebook 11 is lighter. It's also thinner and smaller in size. 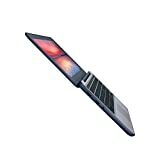 They have different storage types, Chromebook 11 has an 16gb SSD and 15-BA015WM has an 500gb HDD. 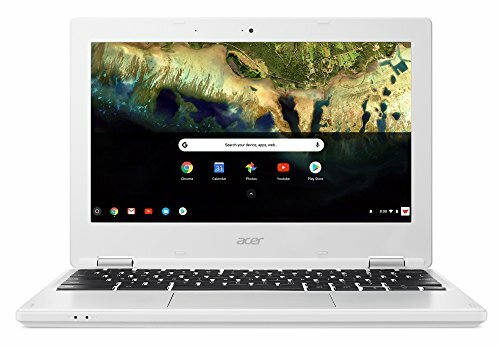 Acer Chromebook 11 CB3-132-C4VV comes with these high level specs: Intel Celeron N3060 Dual-Core Processor 1.6GHz with Intel Burst Technology up to 2.48GHz, Google Chrome Operating System, 11.6" HD Widescreen Comfy View LED-backlit IPS Display, Intel HD Graphics, 4GB DDR3L SDRAM Memory, 16GB Internal Storage, 802.11ac Wi-Fi featuring MIMO technology (Dual-Band 2.4GHz and 5GHz), Bluetooth 4.0, HD Webcam (1280 x 720) supporting High Dynamic Range (HDR), 1 - USB 3.0 Port, 1 - USB 2.0 Port, 1 - HDMI Port, 3-Cell Li-Ion Battery (3490 mAh), Up to 10-hours Battery Life, 2.43 lbs. | 1.1 kg (system unit only) (NX.G4XAA.002). Wireless LAN Standard- IEEE 802.11ac. 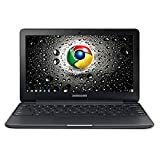 Chromebook runs on Chrome OS - an operating system by Google that is built for the way we live today. It comes with built-in virus protection, updates automatically*, boots up in seconds and continues to stay fast over time. (*Internet connection is required). All the Google apps you know and love come standard on every Chromebook, which means you can edit, download, and convert Microsoft Office files in Google Docs, Sheets and Slides. With the Google Play Store, you can access a rich library of apps, games, music, movies, TV, books, magazines, and more, all from your Chromebook. Chromebooks come with built-in storage for offline access to your most important files and an additional 100GB of Google Drive space to ensure that all of your files are backed up automatically. Tackle all your daily tasks with an affordable laptop that comes packed with the features you need.